At a press conference at Emirates Palace on Tuesday, Jassim Mohamed Al Seddiqi, chairman of the Abu Dhabi Stock Exchange-listed Eshraq Properties, unveiled one of the projects – a residential, retail and leisure scheme comprising three plots of land at Dubai’s Jumeirah Village Circle (JVC). The other two projects were the Marina Rise scheme on Reem Island, Abu Dhabi, and The Gateway mixed-use building, also in Abu Dhabi. Marina Rise comprises the commercial and residential-led Marina Rise C1 and Marina Rise C3, as well as Marina Rise C2 with a luxury hotel and two restaurants. 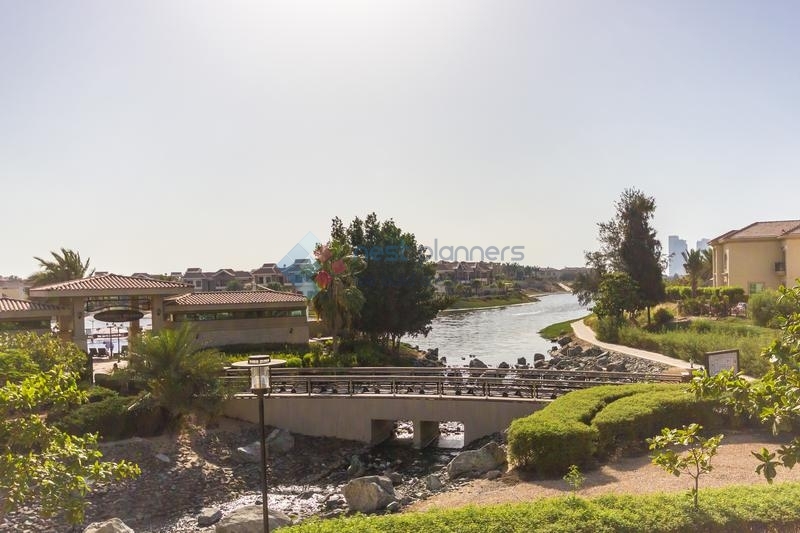 The Gateway is located in Sas Al Nakheel, adjacent to Sheikh Zayed Bridge. The scheme will feature an upmarket shopping mall and seven-storey four-star beach hotel flanked by 12 cottages with pool access. 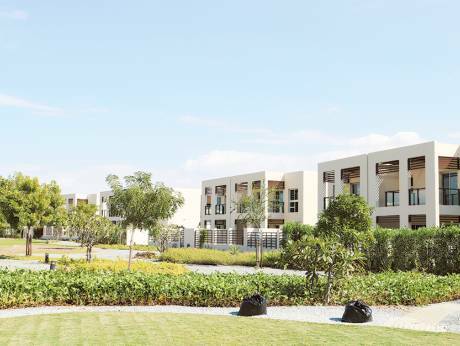 In addition, The Gateway has three residential buildings with a total of 180 units, planned to replicate Dubai’s Jumeirah Beach Residences (JBR) with shops adorning the ground floor. All three new projects are scheduled to open in 2021. In a statement to media, Al Seddiqi said: “Eshraq Properties is proud to have built a unique portfolio of diversified properties, many of which are long-established and iconic to the Emirati lifestyle and culture. Al Seddiqi was appointed company chairman in July following a series of quarterly losses for the company.